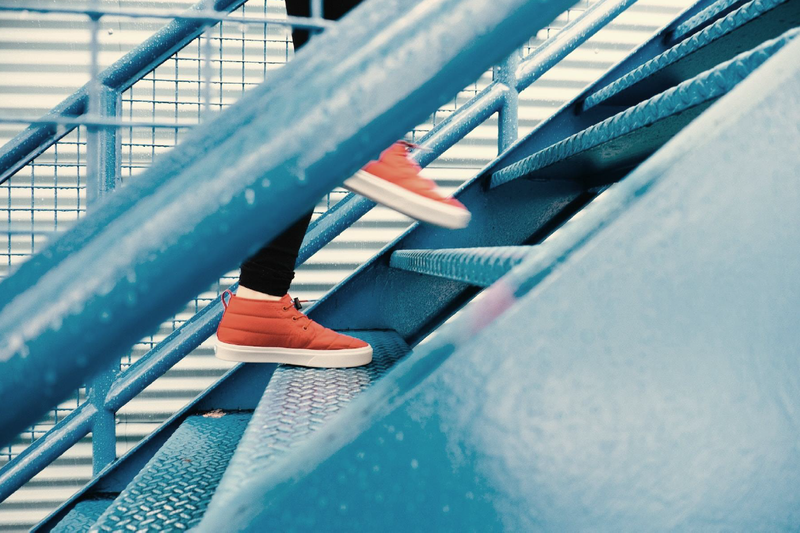 Steps in the juvenile legal system can include court, sentencing, probation, and/or incarceration, which increases the likelihood of ongoing cycles of incarceration. 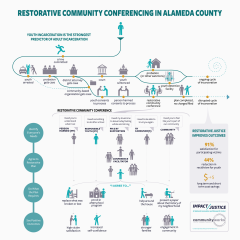 This infographic shows how the Restorative Community Conferencing (RCC) process is crime survivor-oriented, community-based, and supportive of the young person’s dignity and humanity. When a young person goes through an RCC process, the outcome is high satisfaction for the person harmed, a disrupted cycle of incarceration, and reduced social and fiscal costs.